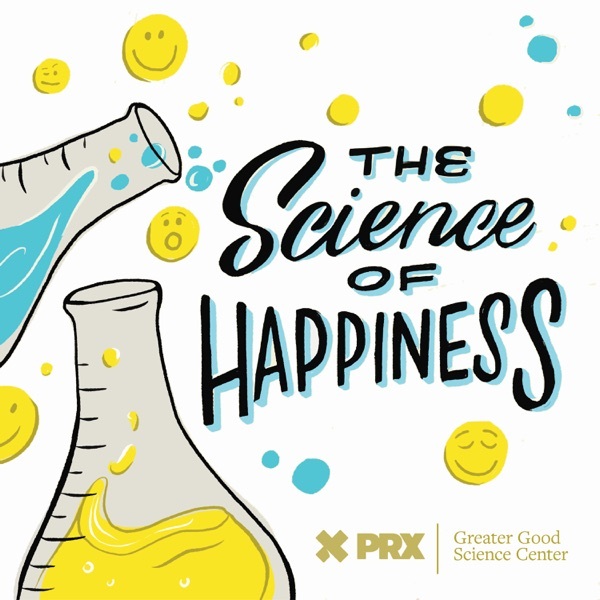 Love this podcast and the way it explores the science behind practices that real people employ in an effort to live a happier life. ~ Try one of UC Berkeley's Greater Good in Action happiness practices. Do you have trouble slowing down enough to actually enjoy your life? Our Happiness Guinea Pig, comedian and radio host Luke Burbank, finds a way to break free from his over-scheduled lifestyle. Thank you for your emails, calls, and letters! We think your stories will inspire others and we’ll be sharing some of them on the show. So call us at (510) 519-4903 and let us know how doing the Feeling Supported practice went for you! Support for this podcast comes from Sun Basket. We all know that every part of our life is enhanced when we eat nourishing, healthy meals but always eating right can be hard to do. Sun Basket makes it easy. Go to SunBasket.com/SOH today to learn more and get $35 off your first order! Do memories of your past affect your happiness today? Susannah Cahalan was young and healthy when she was stricken with a mysterious illness. Learn how writing about her “month of madness” in the bestselling book Brain on Fire helped her reclaim her life. What should you do when you thought you had it all -- but learn you've had it all wrong? Discover what our happiness guinea pig did to bring more joy and humor into his life.